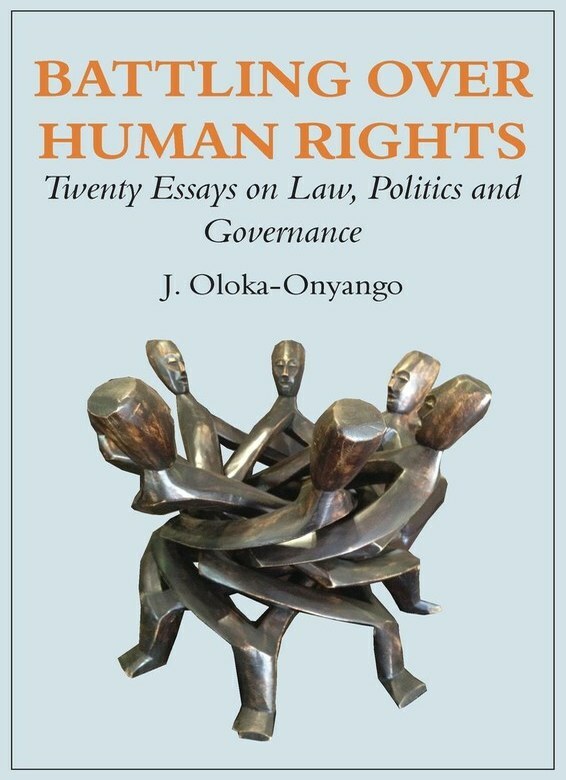 This book brings together twenty think-pieces on contemporary Human Rights issues at the international, regional and national level by one of Africa’s foremost scholars of International Human Rights and Constitutional Law, J. Oloka-Onyango. Ranging from the ‘Arab Spring’ to the Right to Education, the collection is both an in-depth analysis of discrete topics as well as a critical reflection on the state of human rights around the world today. 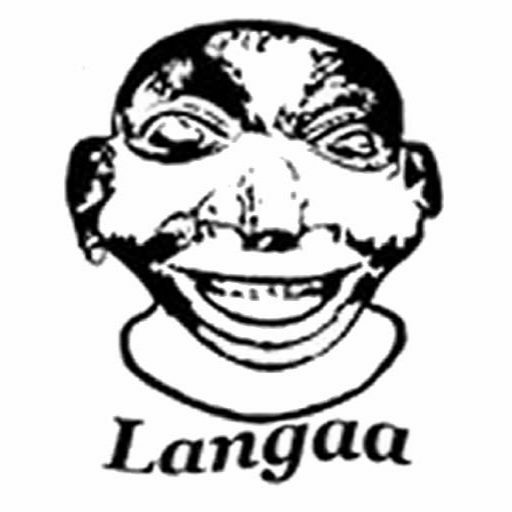 Taking up issues such as the African reaction to the International Criminal Court (ICC), the question of truth and reconciliation before the outbreak of post-election violence in Kenya and the links between globalization and racism, the book is a tour de force of issues that are both unique as well as pertinent to human rights struggles around the world. J. Oloka-Onyango is a Professor of International Human Rights and Constitutional Law based at the School of Law, Makerere University, Uganda. For several years he directed the Human Rights & Peace Centre (HURIPEC) and served as Dean of Law.